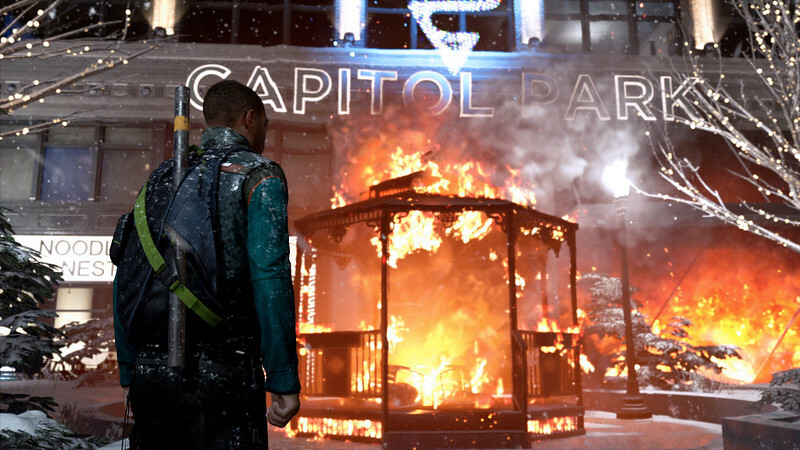 Quantic Dream opens up on five behind-the-scenes tales of its interactive neo-noir thriller. 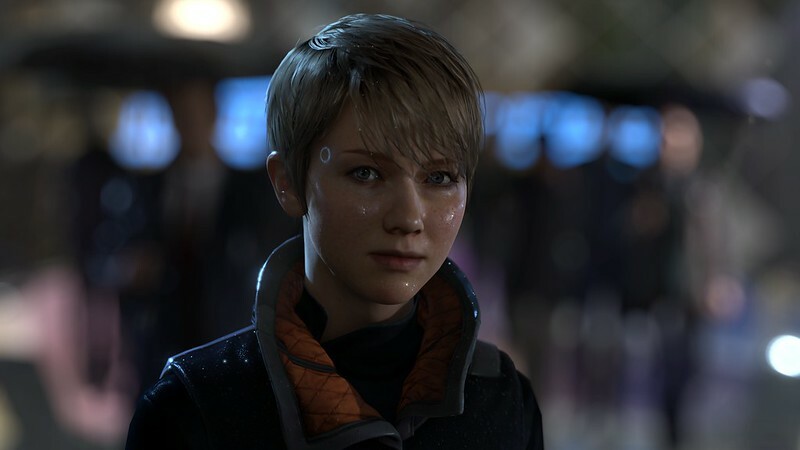 While Detroit: Become Human’s story is certainly the brainchild of enigmatic Quantic Dream founder David Cage, in terms of execution it’s also the most collaborative and ambitious on the French studios’ CV, sporting a team of writing and directing talent to help communicate the game’s complex themes and branching narrative. 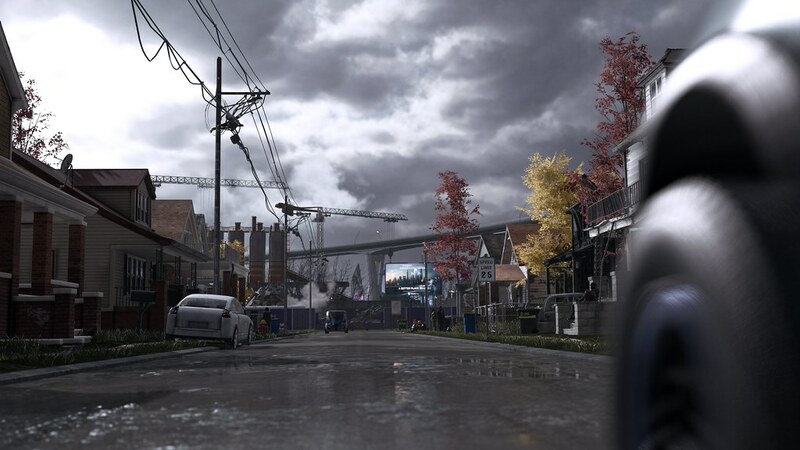 To find out a little more about how this worked in practice, we sat down with lead writer Adam Williams and shooting director Benjamin Diebling to discuss the hard work that goes into creating a world as rich and detailed as that of Detroit: Become Human. 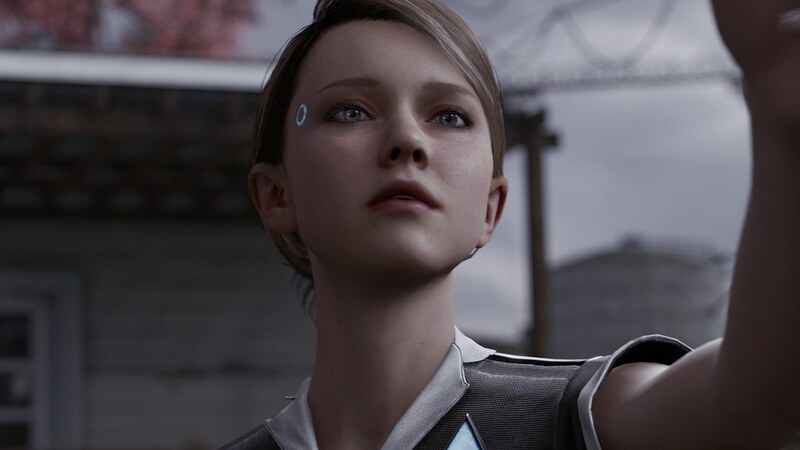 Quantic Dream’s founder, David Cage, may have been central to Detroit: Become Human’s creation, but the tale of finding humanity within androids turning ‘deviant’ was a team effort. “David was very keen on making this the most collaborative – and interactive – thing he’s ever done,” explains Adam, who previously worked as a television writer, which also included producing pilots for the BBC. “I was brought in to help him finish and elaborate on the story. “At the same time, lots of the team pitched in. 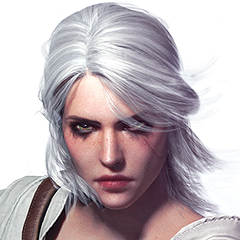 For example, the composers of the game had a huge input in working on the emotional grammar of the scene, and how the scene could be played out. “The design team and David went to Detroit and brought back a tremendous amount of research material,” says Adam. “Not just pictures, but accounts from people who lived there, to get a sense of what the city was actually like. “It’s vital that the world feels real – not just as Detroit, but its society in general,” adds Benjamin. These elements didn’t stop at the visuals, either. “Detroit is the home of Motown,” says Adam. “So there are funk, brass and blues influences in the soundtrack, while the three main characters each have a different composer to create very distinct musical vibes. 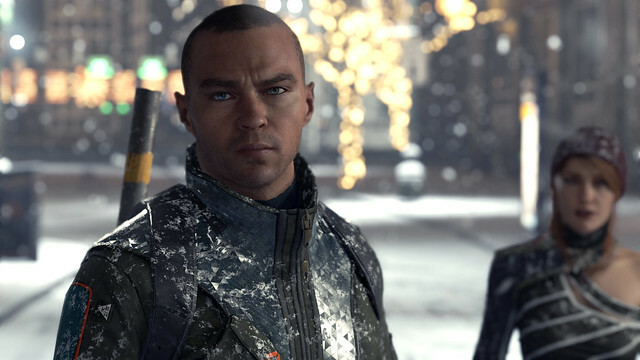 While Benjamin names movie directors like David Fincher as inspirations for the cinematic elements of the game, there was another big influence on how Ben worked with the actors. “Table-top role-playing games,” he reveals. 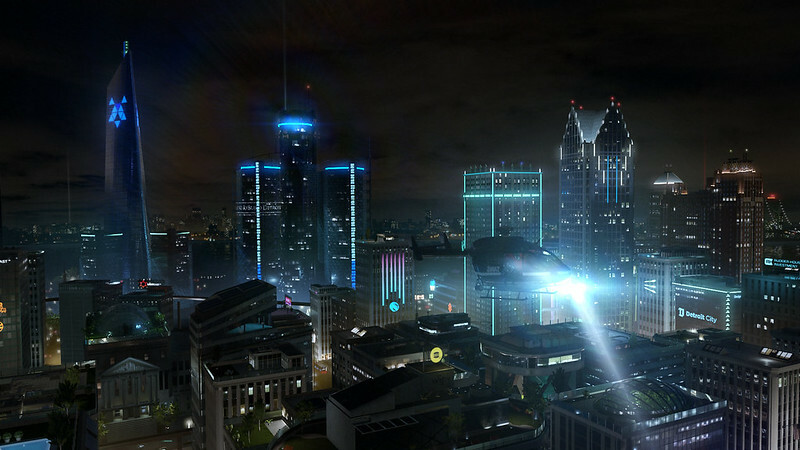 With a shooting script of over 3,000 pages, which took around two and a half years to film (compared to the nine months of Beyond: Two Souls), Detroit: Become Human wasn’t a small undertaking for any of the game’s principal actors. Connor’s performance capture actor, Bryan Dechart, certainly came prepared for the mammoth task. “Bryan came to the set with documents on where the character was in the scene and what Connor knew at the time,” explains Benjamin. “Bryan actually memorised the entire script for his part prior to arrival – and he had a system based on the Dualshock controller buttons for remembering the different dialogue choices available. 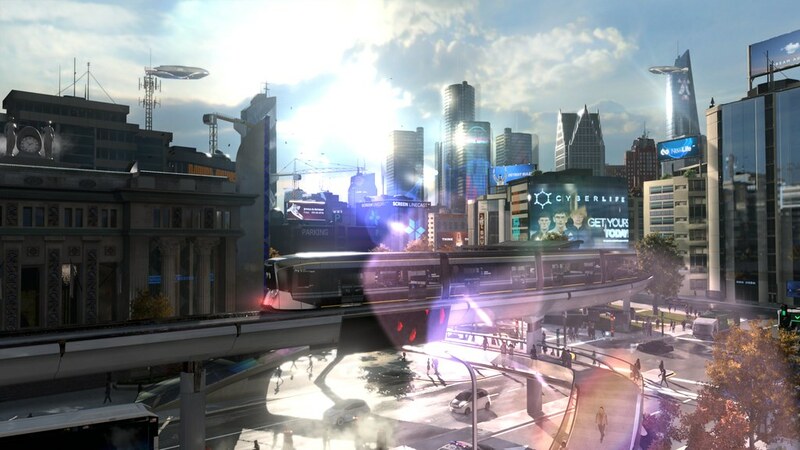 There was a strong sense of family on set for Detroit: Become Human, which became vital given they were often shooting around 40 pages of script per day. 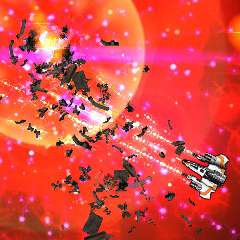 But even in the early stages the line between game and reality started to blur. “On the first day, Clancy was talking with Bryan and I thought they were rehearsing a scene in character, but they were actually just talking to each other,” laughs Benjamin. 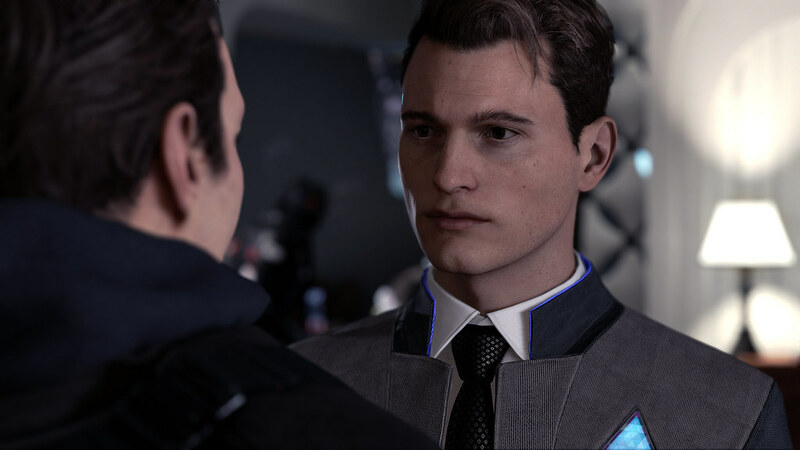 Detroit: Become Human launches on PS4 this Friday, 25th May. 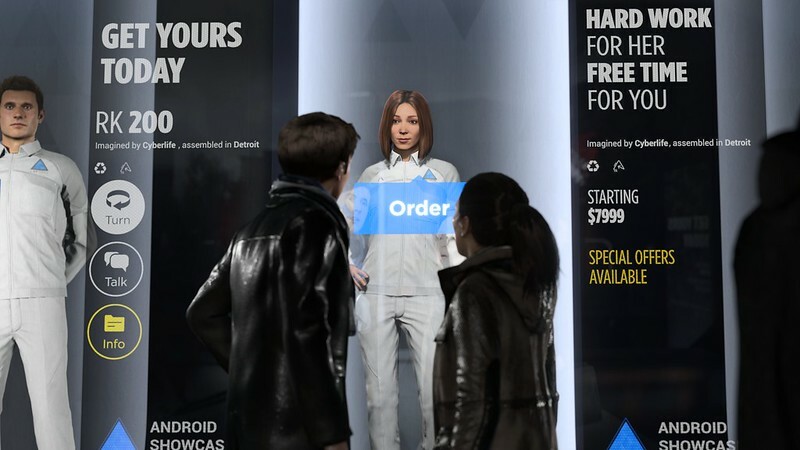 Pre-order now on PlayStation Store [link] and be ready to dive into Quantic Dream’s extraordinary world this weekend..
PlayStation Europe will be streaming exclusive gameplay from Detroit: Become Human on 24th May at 2.00pm BST/3.00pm CEST, live on Twitch. Join us, as guest host Hollie Bennet from PlayStation Access plays through the first two hours of Quantic Dream’s new game. 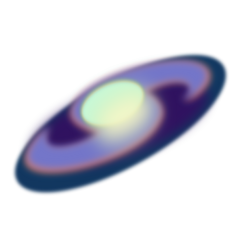 6- The AI subject is completely messed up. where Kara and Alice cross the river banks to get to Canada and Alice gets shot and starts to shutdown. 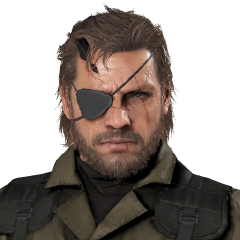 after you reach Canada she will die and you will have a choice.